It’s that time of year again, where Hilton Hotels in Japan, South Korea, and Guam have their 72- hour flash sale. 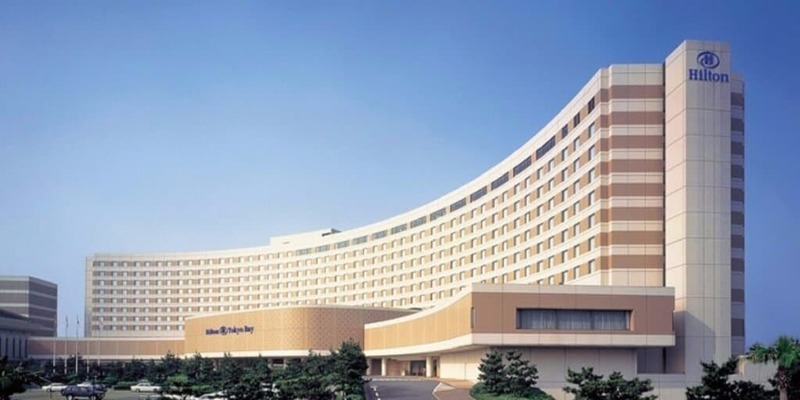 Most importantly, the Hilton Tokyo Bay at Tokyo Disney Resort is one of the hotels included in the sale! Hilton Honors Members (free to join) can book the Hilton Tokyo Bay for 50% off starting on September 5, 2017, at 2:00 PM Japan Time (click here to see what time that is for you) until September 8, 2017, at 2:00 PM. Thanks for this Chris. Unfortunately the stay dates are too early for our March vacation. Too bad! Can you tell me how you found out about this flash sale? I’m on Hilton’s email list, and I’m an HHonours member, but didn’t receive an email. will be closed for renovations starting from September 5 to October 20. Of course this notice hadn’t yet been posted when I booked our September stay this summer.